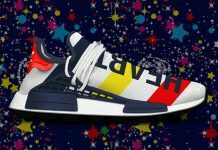 Feature isn’t pulling any punches, they’re throwing their money around like true “High Rollers”. 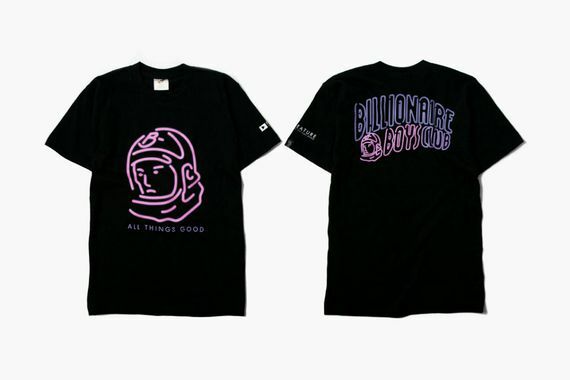 This latest collection sees them teaming up with Billionaire Boys Club to offer choices of T’s to go with your fresh “High Roller” Saucony’s. 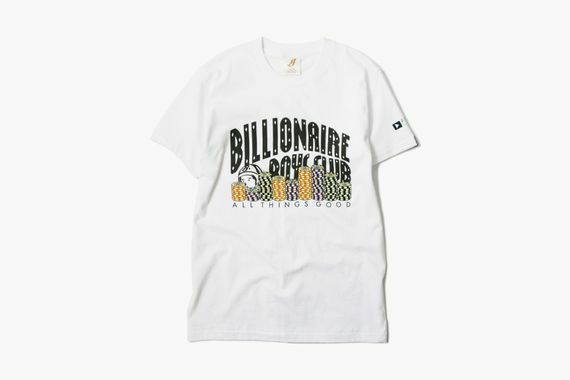 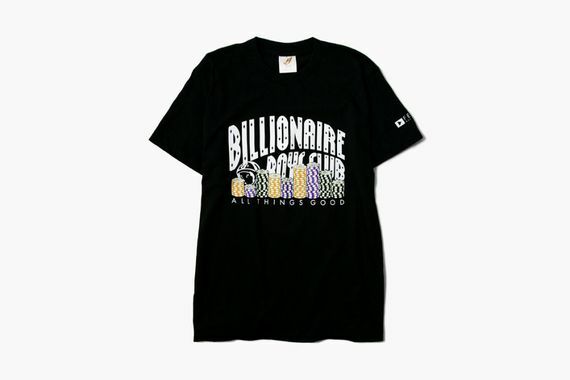 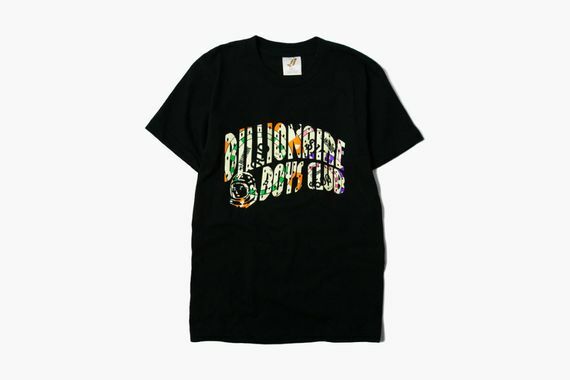 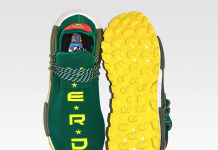 The capsule collection features four T’s, three in black, one in white, all featuring a clever BBC/High Roller theme that goes well with the Saucony kicks. 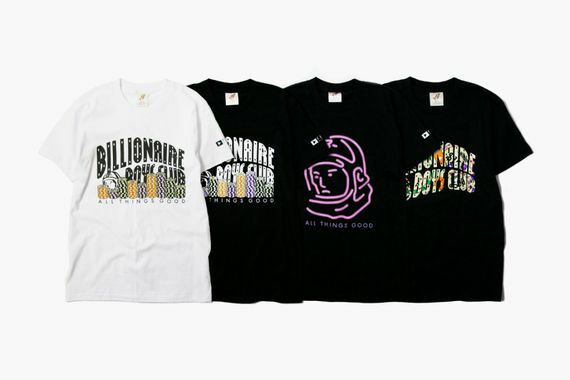 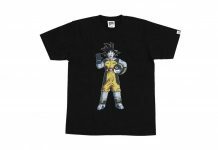 If you’re planning on copping the kicks or just rock with these T’s score yours starting December 19th.